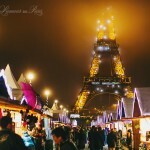 L'Amour de Paris || Romantic Parisian Portraits in the City of Love » The #1 resource for lovers in Paris! Featuring travel tips, hotel and restaurant recommendations, suggested tours and activities, as well as romantic portraits of couples in the City of Love. There is absolutely nothing like a nighttime bike ride down the River Seine. Paris at night is truly a sight to behold. 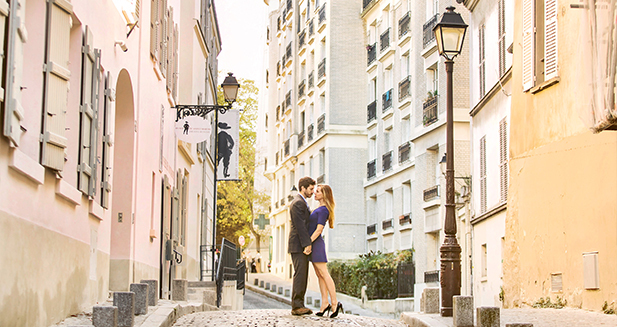 Welcome to L'Amour de Paris, the #1 resource for couples in love visiting the City of Love. 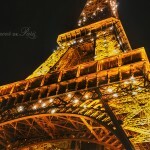 Here you'll find all the information you need to plan your romantic vacation to Paris. We also offer romantic portrait sessions around the city for those who would like to take a piece of the city home with them, as well as special photography packages for proposals, elopements, and weddings. Check out some of our featured sessions below, or click on the "Romantic Portraits" link in the menu bar for more information!"